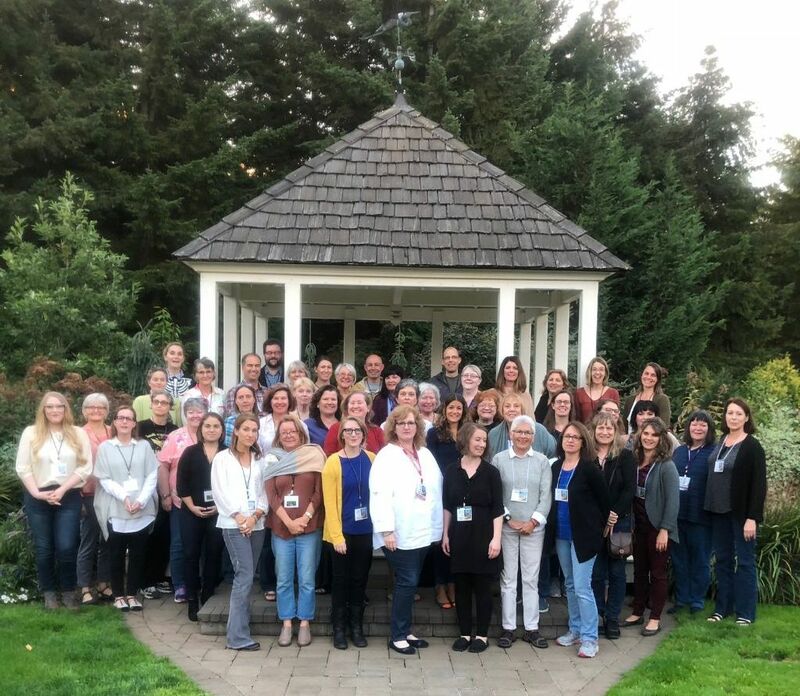 Fabulous SCBWI-OR retreat. Stunning setting and great energy from the very talented group in attendance. I always leave these events inspired and energized. 5830 NE Alameda, Portland, OR. 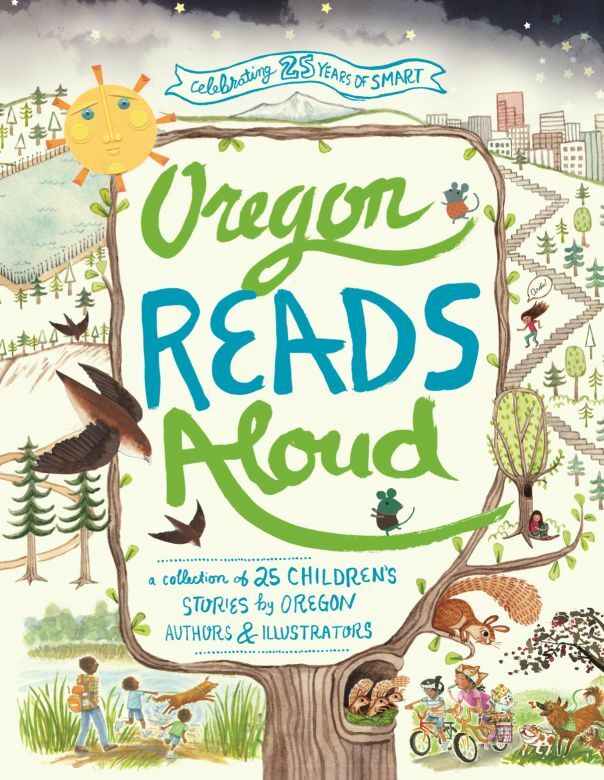 ​for readings from OREGON READS ALOUD. I'll be reading at this event from 1:15 to 1:45. If you're a teacher, parent, grandparent, neighbor, or friend, bring the kids! My own story, Mt. Tabor, Home of Ardi the Squirrel among them. Yay! Also still celebrating CYSMN's selection as a finalist in the 18th Annual Latino Book Awards! Join the Young Adult Library Services Association (YALSA), a division of the American Library Association, for the Young Adult Services Symposium in Portland, November 6-8, 2015! Now held annually, the Symposium has also expanded its focus. Programs will cover the entire spectrum of topics related to providing services for and with young adults, including programming and maintaining young adult collections. For a look at the entire slate of programs, visit us online at: http://www.ala.org/yalsa/yasymposium/programs. The symposium will take place at the Hilton<https://aws.passkey.com/event/12826318/owner/4173/home> with a theme of: Bringing it All Together: Connecting Libraries, Teens & Communities. YALSA would like to extend a special discounted registration rate of $59 for students. Be sure to register by September 15th , using the attached registration form, to take advantage of our lowest rates. This is a young reader's artful interpretation of the Crystal Lake scene in Can You See ME Now? I love the detail: snow-capped mountains, fluffy clouds, water, tiny flowers and plants, AND the rainbow. Thanks, Tori. I hope you continue to use your art in whatever profession you decide to pursue--book illustrator maybe? 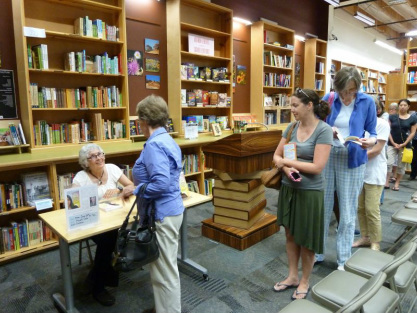 More Photos from Book Launch Event at Powell's Books, 3415 SW Cedar Hills Blvd. Bernal has succeeded in crafting a story that acknowledges tragedy without wallowing in it, placing her emphasis on resilience and personal growth. The quick pace and distinctive characters make for a smooth, well-crafted read.